While I was in London last month I had the opportunity to visit a YSL stand and couldn’t leave without adding another one to my collection - Red Muse. 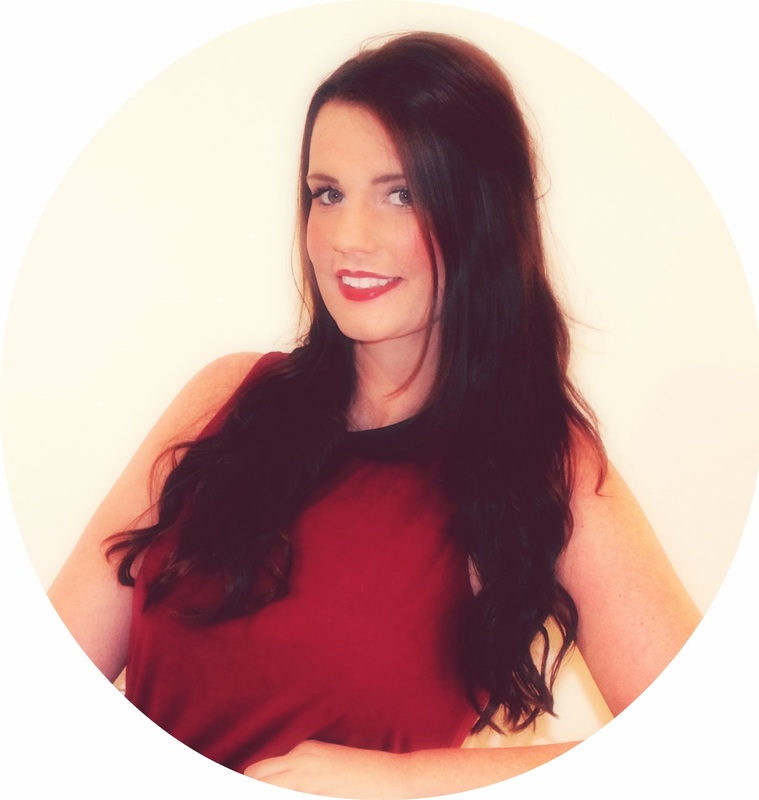 Now personally I’m a lover of red lips, I think there is something very elegant about them and I must own about 10+ different shades, so when it came to picking another Rouge volupte lipstick I knew I wanted a red shade. After swatching a bunch of of colours I settled on Red Muse. Red Muse, as you can tell from the photo is a classic red. 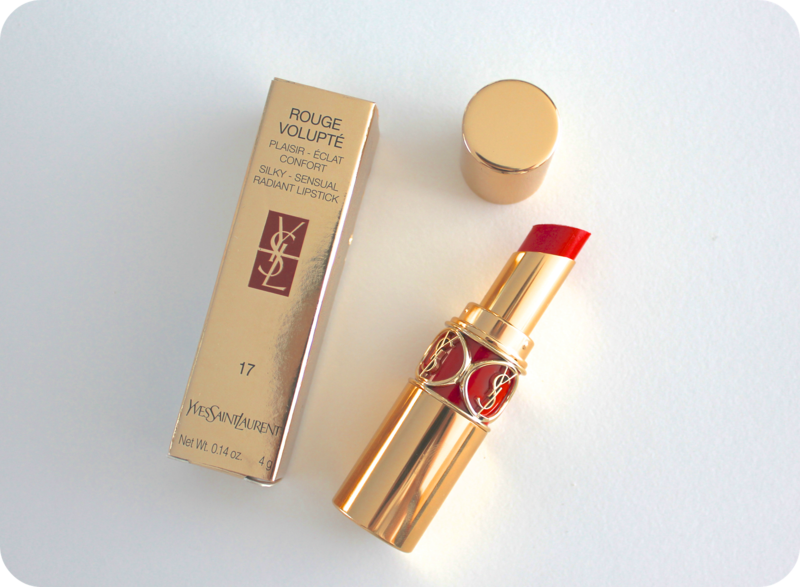 Like the other Rouge Volupte lipstick, the formula is creamy and moisturising. It applies easily to the lips and is highly pigmented. for the best precision as it can be easy to smudge and because of how pigmented it is, if you make a mistake - it can be a little messy to correct. Again, I’m totally in love with these lipstick and the formula. If you are looking to invest in a highend lipstick, you should check these out. What’s your ‘go to’ lipstick shade? I will buy one of these lipsticks one day..